Astria is ready for revenge! 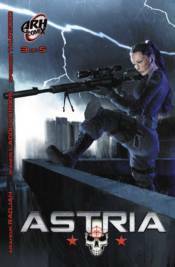 In this explosive third chapter, Astria comes back to Los Angeles to hunt down the criminals who took her family. Armed and ready, she will measure no consequences to bring justice to those criminals in her own way.